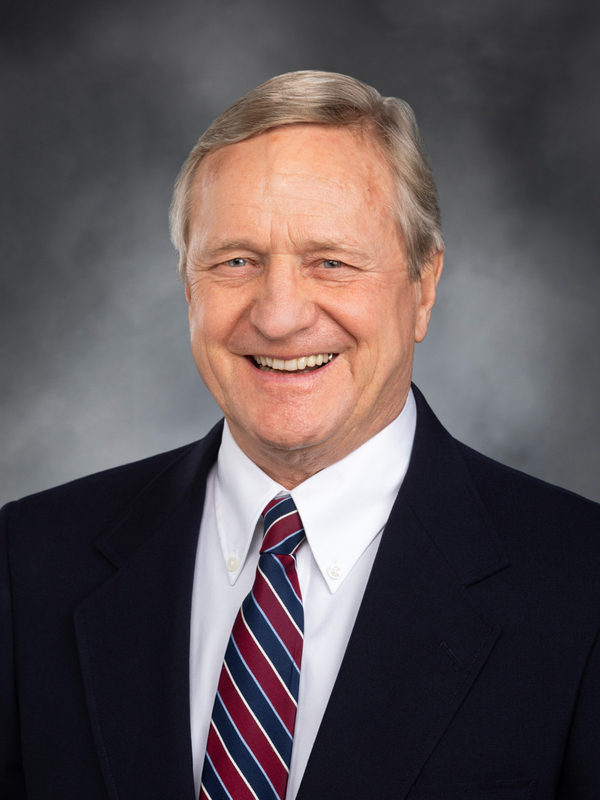 OLYMPIA – Sen. Kevin Van De Wege (D-Sequim), Rep. Steve Tharinger (D-Port Townsend) and Rep. Mike Chapman (D-Port Angeles) will host a telephone town hall meeting at 6 p.m. Tuesday, March 19. Constituents of the 24th Legislative District may ask questions and hear live answers from their legislators during the hour-long town hall. Shortly before 6 p.m., a random cross-section of district constituents will be telephoned and invited to participate in the town hall; constituents who wish to participate can simply stay on the line. Constituents who do not receive a call but would like to participate can dial in by calling 877-229-8493 toll-free and using the ID code 116281.